Since 1999, Blast Analytics & Marketing has been consulting Fortune 1000 companies, health care organizations, non-profits and tech start-ups. If you need more traffic, better conversion rates and increased profits, you need a partner that will really listen to your needs, help you reach your goals, and empower your team to make smart, educated decisions. A leader in analytics consulting, Blast combines strategy, implementation, optimization and training to help you evolve your organization by doing more of what works and less of what doesn’t. Leverage the power of your data and the expertise of our analytics consultants to increase revenue, improve profitability, lower costs, identify opportunities, reduce threats, and more. Blast Marketing Automation Software Consulting Services offers enterprises strategy, implementation, optimization, and training across multi-channel marketing activity to increase visibility, traffic, and conversion — maximizing your digital marketing return on investment. 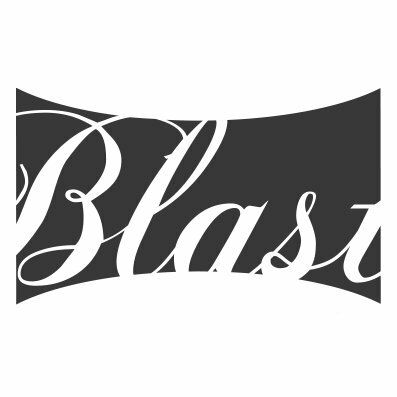 Blast is a certified Marketo partner, offers Pardot and Eloqua consulting, CRM integration, digital analytics integration, testing and personalization tool integration.